Hello again. 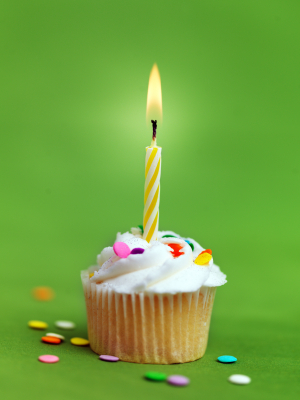 Did you know, our new blog recently celebrated its first anniversary? And yes, we’ve loved every single minute of the last 12 months - how about you?? In our recent post ‘The best approach to a healthier lifestyle’, we talked about regime and bringing good habits together. And guess what? We’re now going to tempt you to break habit, and try something new. Yes, really!! 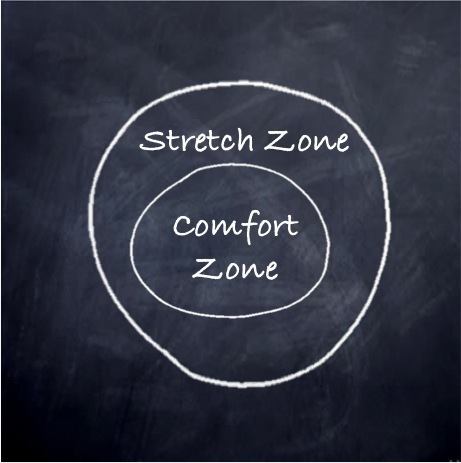 Getting too comfy in your comfort zone? Better diet, more exercise, quality sleep – once you’ve set up a great routine, it’s all too easy to stop looking for new or different ways to make that routine even better. Stuck in a rut, comfort zone, whatever – we’ve all been there. Maybe it's time to stretch yourself? 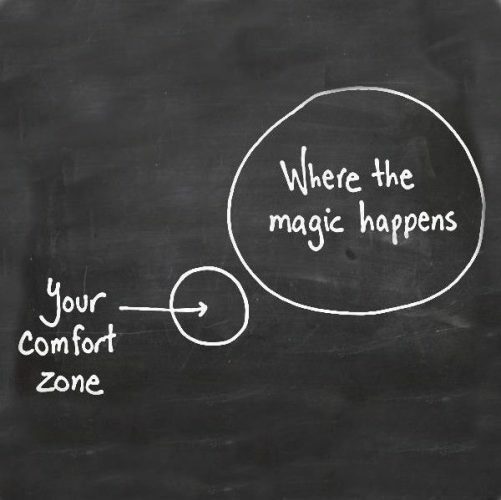 Most kids don’t mind stepping out of their comfort zone. They’re not weighed down by what they should say, or do, or think. And it’s that innocence which gives them the courage to grab new experiences with both hands! 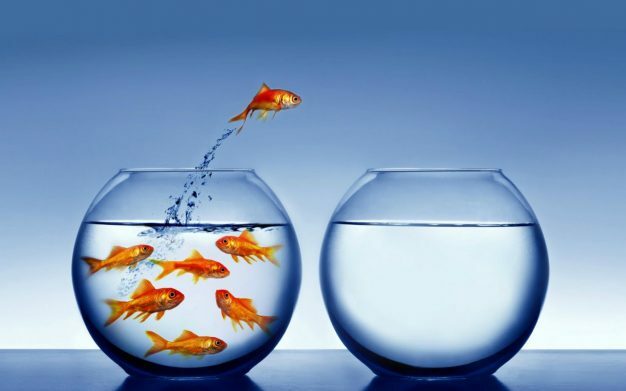 Broaden your horizons, break new ground, test the waters, new leaf, clean slate … LOTS of sayings that suggest people (and goldfish?!) don’t like to stay still. There’s a strong urge to keep moving (and, for people, moving on). Change is a good thing. When we plan for it, we create new routines which make us happier. But when we don’t, and change happens to us - that’s stressful. So when it comes to change, ‘little and often’ is the best way to go. Don’t freak out, we’re not asking you to climb Kilimanjaro or skydive from 15,000 feet - well, not tomorrow anyway! Just ask yourself this question: what can I change in my routine, to make every day ‘a better day’? We at OSIM believe in leading by example. We wouldn’t ask you to challenge your routine, without doing the same ourselves. And here are the results: if they make you think, great - if they make you smile too, that’s even better! Q1: People often have bad childhood experiences that turn into grownup ‘pet hates’ (like spiders). Tell us about one of your ‘pet hates’, and why it’s still a problem. Dom: Mushrooms and cheese, I just can’t stand the texture or the smell. Why would you eat something that bacteria has already digested? Teresa: Brussel sprouts. Like eating whole cabbages, bitter and stringy, unless you peel them to nothing and boil them to a pulp. I ration myself to one sprout per year, on Christmas Day - I kid you not, I hate them with a passion! 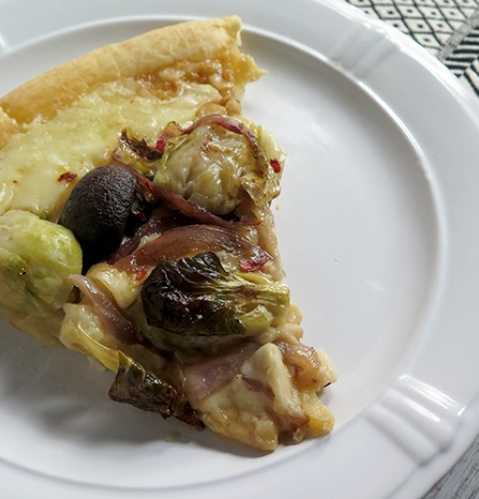 Brussels sprouts and mushroom pizza - aarrrgghh! Q2: The same question as above. This time, tell us about one of those ‘pet hates’ that you did manage to get over (or get around - and PLEASE tell us how you did it!). Dom: Eggs. I used to love them as a kid, then hated them. A few years ago, I ordered a meal not realising it came with eggs. Tried them and they were … ok. I still don’t love them though. Teresa: Blue stilton. Hated the look, the smell, the whole idea of mouldy (PROPER mouldy!) cheese. But my husband dared me, so to avoid all-out war for the rest of my married life … the rest is history. For me, the bluer the better! 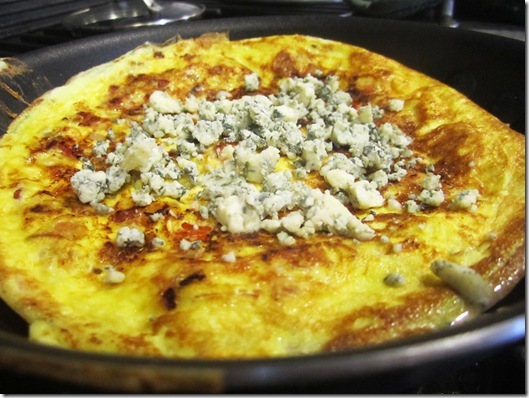 Blue cheese omelette - yummy??!! Q3: People often have things that they want to throw away, but they just can’t (like clothes that don’t fit anymore). Tell us what you’re holding on to, and why it’s so hard to let go. Dom: I’ve actually just had a big clear-out of stuff. The difficult things for me to throw away or lose is books. What if I want to read them again one day! Teresa: My soft toys. I’ve been collecting them for years, and I adore every single one. Each toy reminds me of a special person or a special place. Throw them out, to make more space? No chance – love me, love my toys! 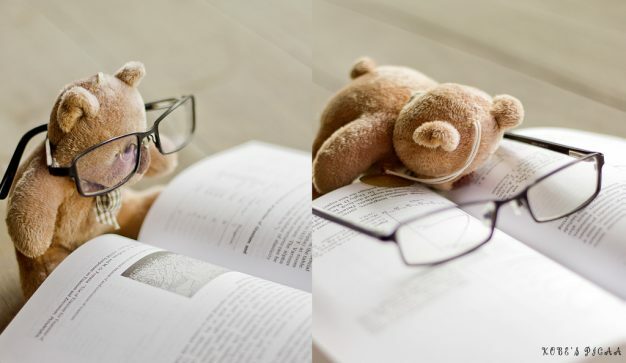 Cute teddy falls asleep reading his favourite book - awww! Q4: When was the last time that someone said ‘I can’t believe you did that, I wish I was brave enough to have a go.’ Tell us what you did, and why you ‘felt the fear but did it anyway’! Dom: Has to be The London Marathon Walk. I had never done anything like that before, but really wanted to push myself. At times, it was tough, very tough in fact. But the sense of achievement I got when I had finished was incredible! 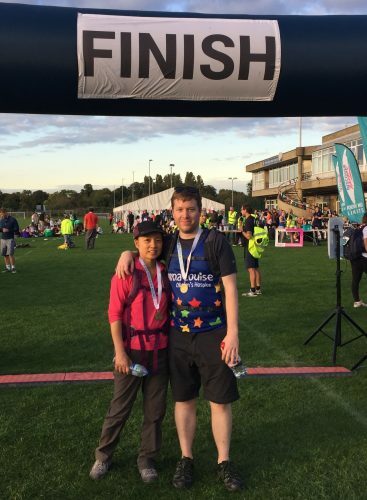 Teresa: The London Marathon Walk. I did a charity marathon walk in 1987, and I was (fairly?) sure I could get fit enough to do it again 30 years later. It took months of careful training, to make sure I didn’t let Dom down. That thought was the only thing that got me over the finish line! 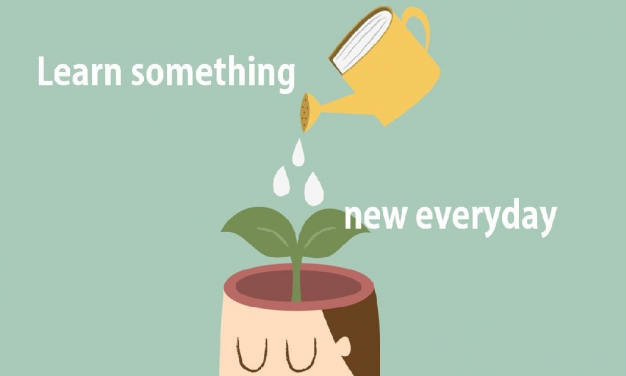 Q5: People often look to others for the motivation to try something new. 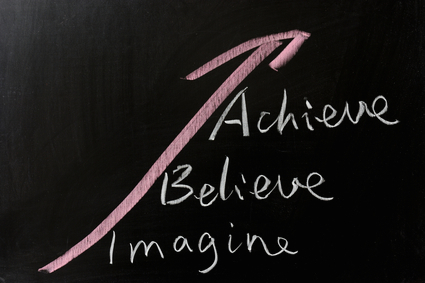 Tell us about someone who has inspired you, and what you achieved as a direct result. Dom: My girlfriend Sam, she is someone that isn’t overly sporty but now visits the gym 3-4 times a week. 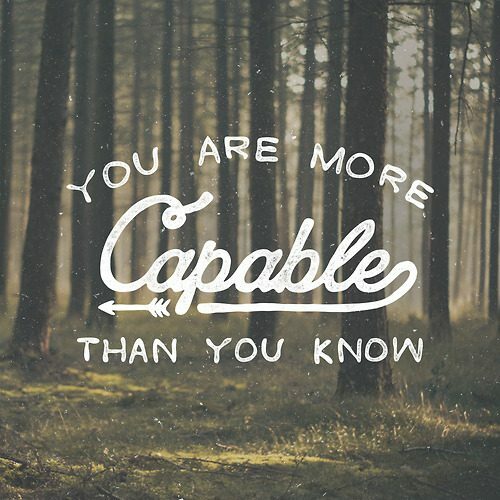 I could see the confidence building week by week and thought “what have I got to lose.” I now attend regularly and am starting to see the changes. And there you have it. 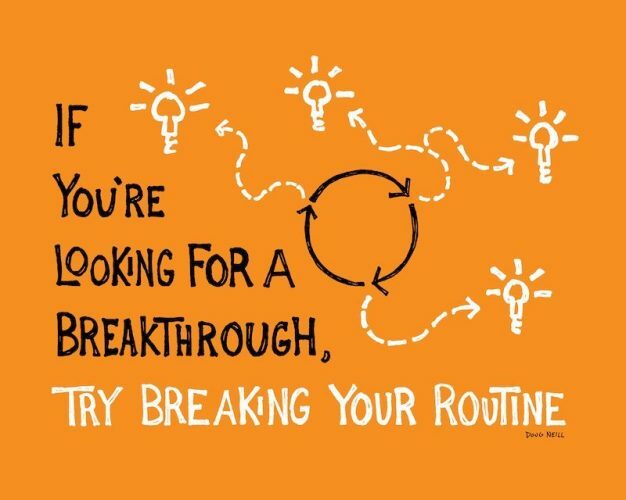 Routine is a good thing, it makes you feel organised and in control. But a little change opens up a whole new world of possibilities. 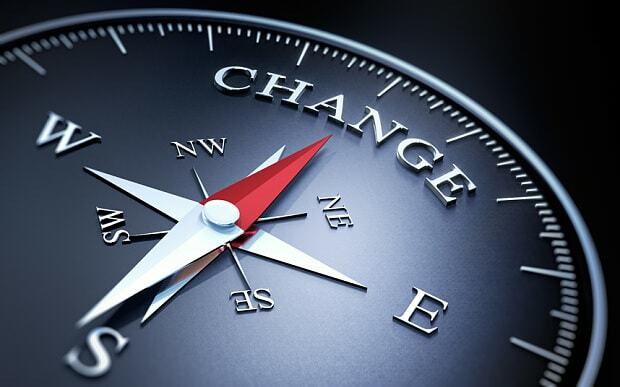 Change isn’t about turning you into someone different: it’s about helping you to find a better version of the same old you. So break the mould, and embrace the change - your future depends on it!